It's almost been like Summer's come early with all the big loud blockbusters coming out so far this year. 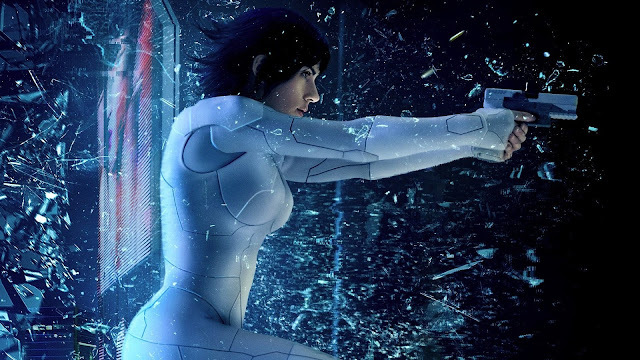 First up we've got the controversial live-action remake of cult manga hit, Ghost in the Shell, Ben Wheatley's 90 minute shootout, Free Fire & the Apocalypse Now meets Jurassic Park stylings of Kong: Skull Island. Marcus has also been going back to horror archives with The Grudge & Insidious franchises. 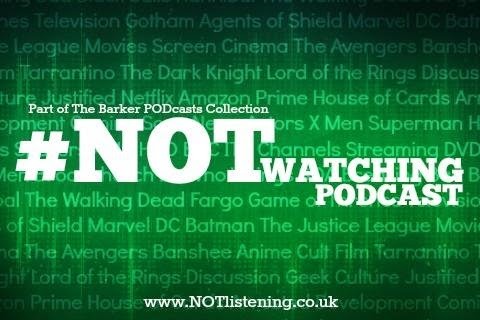 All this & much more on another movie-packed #NOTwatching Podcast! Listen to "#140: Legion, The Walking Dead, Game of Thrones & more!" on Spreaker.